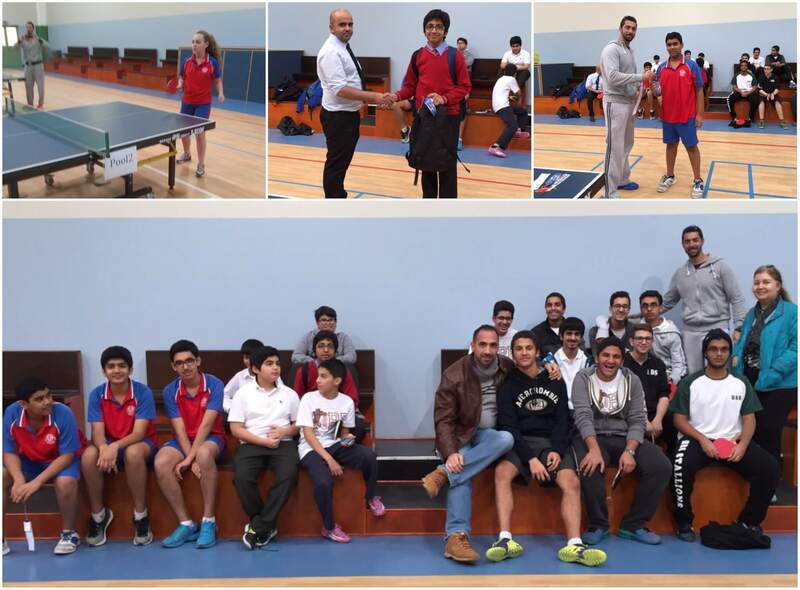 The annual Girls and Boys Table Tennis Tournament took place at IKNS on the 10 and 11 January. 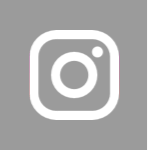 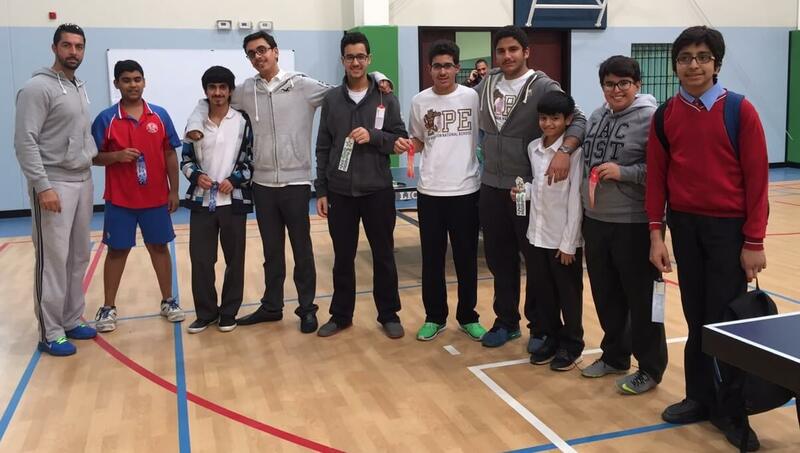 St Chris was highly successful with Ali Al Alqamish (7C) winning the Junior Boys Competition and Amartiya Sarkar (10E) winning the Intermediate Boys. Aya Al Sayed (8B) came Second Place in the Junior Girls. Congratulations to the Winners and a big thank you to everyone who took part.